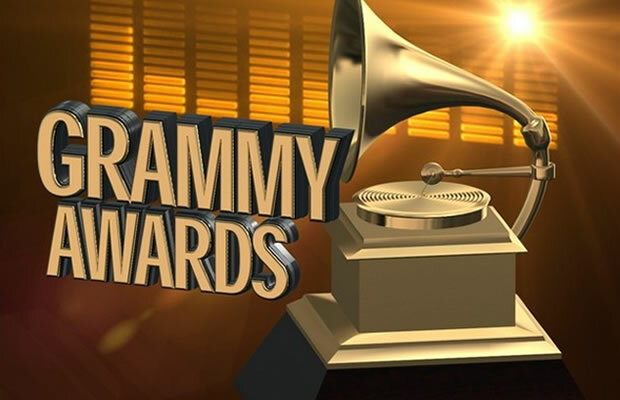 The nominations for the 58th Annual Grammy Awards was announced by Alicia Keys on CBS This MorningMonday.The Grammys is set to air Monday, Feb. 15, 2016...Kendrick Lamar leads with 11 nominations. Little Big Town, "Girl Crush"
Wiz Kahifa feat. Charlie Puth, "See You Again"
D'Angelo and the Vanguard, "Really Love"
Mark Ronson feat. Bruno Mars, "Uptown Funk"
"Live at Madison Square Garden," Louis C.K. "Glen Campbell: I'll Be Me"